Tesla unveiled its new Roadster Thursday evening. The new Roadster will feature Plaid mode, which will enable it to do 0- 60 mph in just 1.9 seconds. This will make it the world’s fastest production vehicle, the company claims. The base model of the vehicle will cost $US200,000. 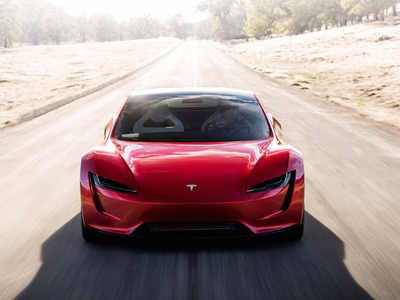 Tesla surprised everyone and unveiled a new Roadster on Thursday evening. The base model of the Roadster will do 0-60 mph in 1.9 seconds. “It will be the first time any car has broken two seconds at 0-60,” Musk said. “It will be the fastest to 100 mph, 4.2 seconds to 100 mph,” Musk said. 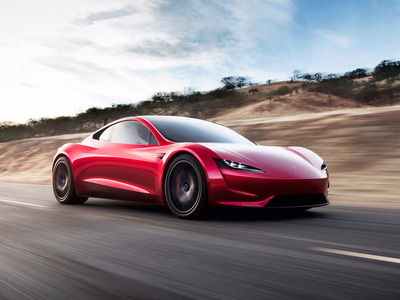 It will do a quarter-mile in 8.9 seconds, Musk said. “This will be the first time any production car has broken nine seconds in a quarter-mile. These are all world records, This is what we are achieving in the prototype. 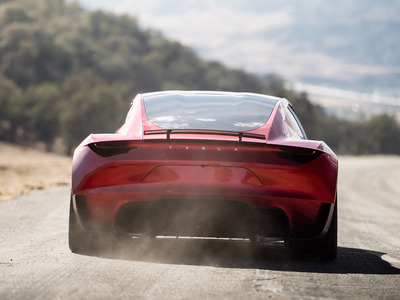 Musk said the car will have a top speed of about 250 mph and a 250 kWh battery pack, which gives it a 620-mile range. The four-seater vehicle will also feature a glass roof that is removable and stores in the trunk. Needless to say, this incredible vehicle won’t come cheap. 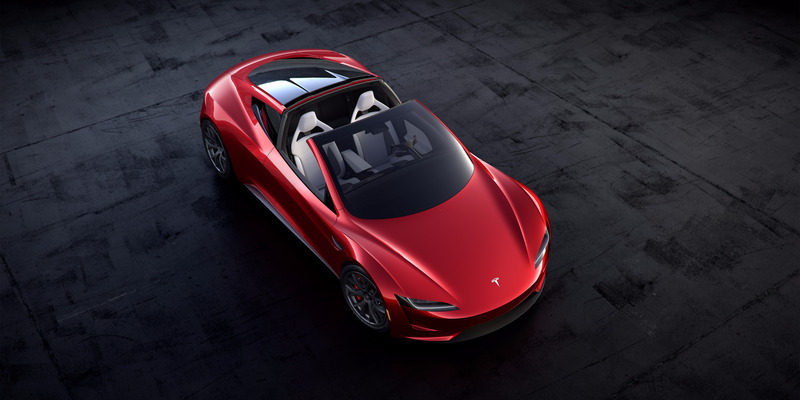 The base model of the new Roadster will begin pricing at $US200,000. A reservation for the base model will set you back $US50,000 and if you want a Founder’s Series version of the vehicle, you’ll have to shell out $US250,000.